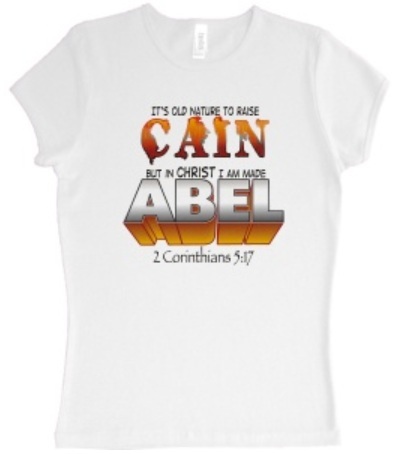 Tee Time: It’s old nature to raise Cain . . .
. . . but in Christ I am made Abel.